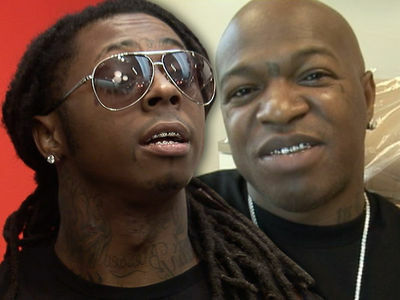 Lil Wayne & Birdman Father-Son Status Restored!!! 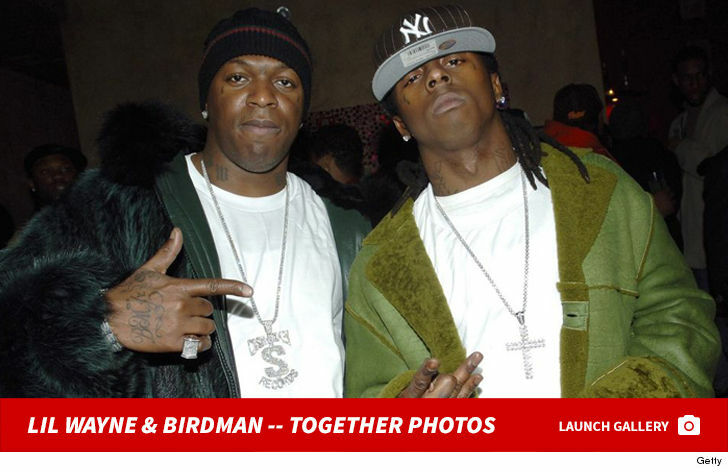 Birdman's back to doing something with Lil Wayne he hasn't done in a long time ... calling him his son. The two hung out at LIV on Sunday again. It's the second weekend in a row they bumped into each other at the Miami club, but this time Weezy chilled in Birdman's section for 40 minutes. 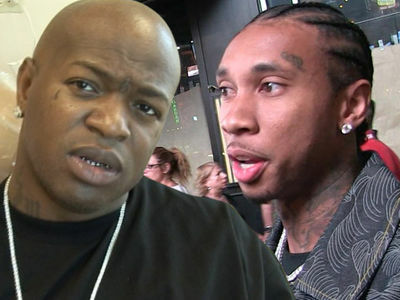 We're told there was no talk of Wayne's $51 million lawsuit against Birdman. Instead, they laughed and joked around, talked about the old times -- and when it was all said and done ... Birdman posted a pic with the caption "Me and my SON." As for that legal issue, we're told both have instructed their lawyers to hash out a plan that ends the legal feud, and releasing "Tha Carter V" would be part of that agreement.